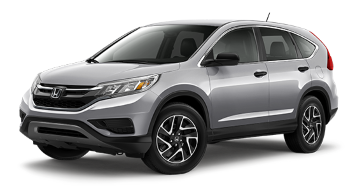 The 2016 Honda CR-V SE (Special Edition) trim is new for this year, so College Place and Kennewick drivers will have a new option to add to a CR-V lineup that also includes LX, EX, EX-L, and Touring trim levels. Fitting between LX and the EX, the SE provides added features and styling options, all with the same state-of-the-art powertrain that you’ll find across the 2016 CR-V range. 17-Inch Alloy Wheels: Alloy wheels are significantly lighter than steel ones, and they offer a great new look for your CR-V.
Rear Privacy Glass: The 2016 Honda CR-V SE provides a number of additional exterior color options to improve styling, along with rear privacy glass to deliver a bold appearance. Security System: Peace of mind is yours with the security system. It automatically sets 15 seconds after you lock the door, hood, and the tailgate — once set, opening any without using the key or the remote transmitter will cause the alarm to sound. Picking out the CR-V’s clean, modern interior, these colors make a great addition to your model. Daytime Running Lights (DRL) also come as standard to enhance safety and ensure a thoroughly up-to-date appearance. The SE trim makes no compromises when it comes to power, providing you with the same powertrain that you’ll receive across the CR-V lineup. 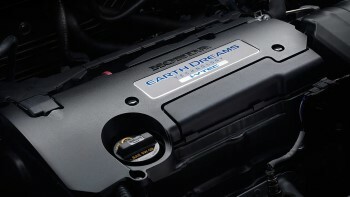 Power: The 2.4L four-cylinder engine is able to command up to 185 hp and 181 lb-ft of torque. FWD is standard, but AWD is available. Efficiency: A Continuously Variable Transmission (CVT) system provides up to an impressive 26 mpg in the city and 33 mpg on the highway* with FWD or 25 mpg city and 31 mpg highway* with AWD. For a little bit of extra technology over the LX, the SE model is a popular choice. 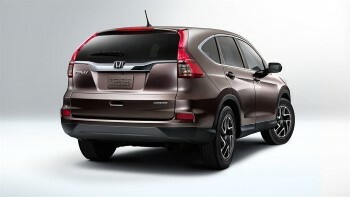 To take a closer look arrange a test-drive near College Place and Kennewick, just visit Walla Walla Valley Honda.